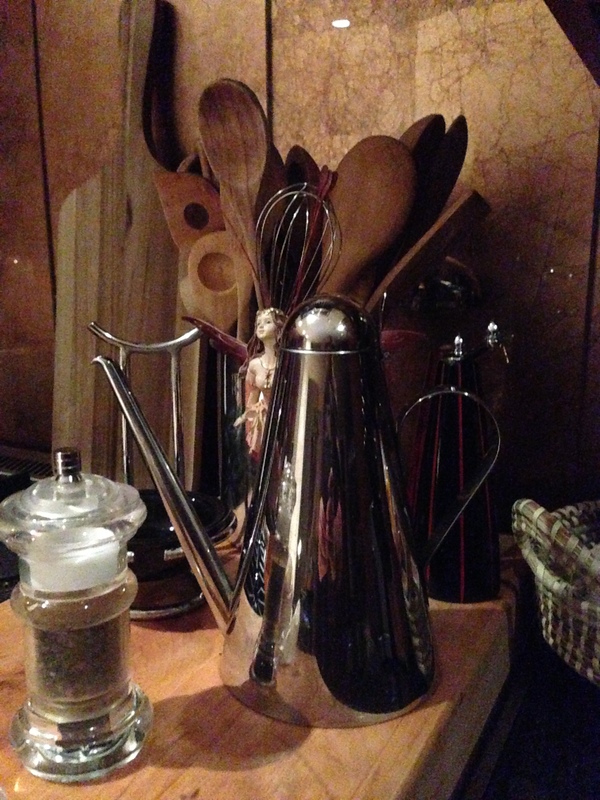 Culinary oddities, indeed, but good ones! 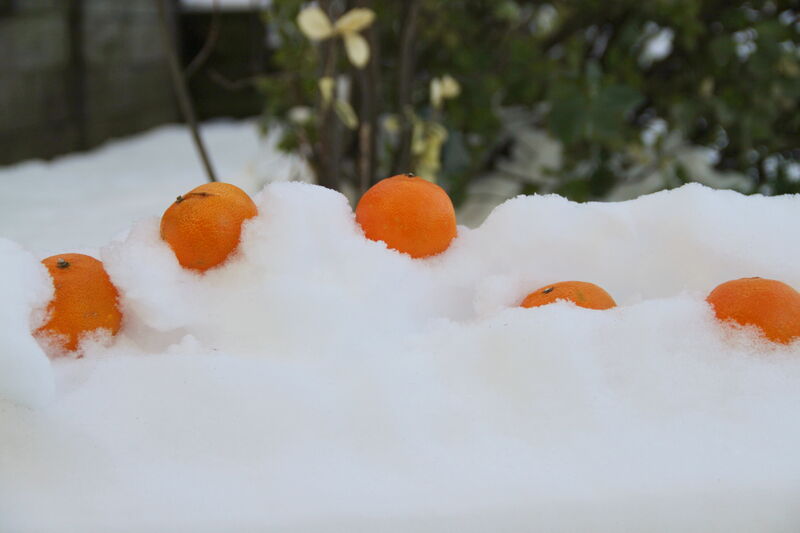 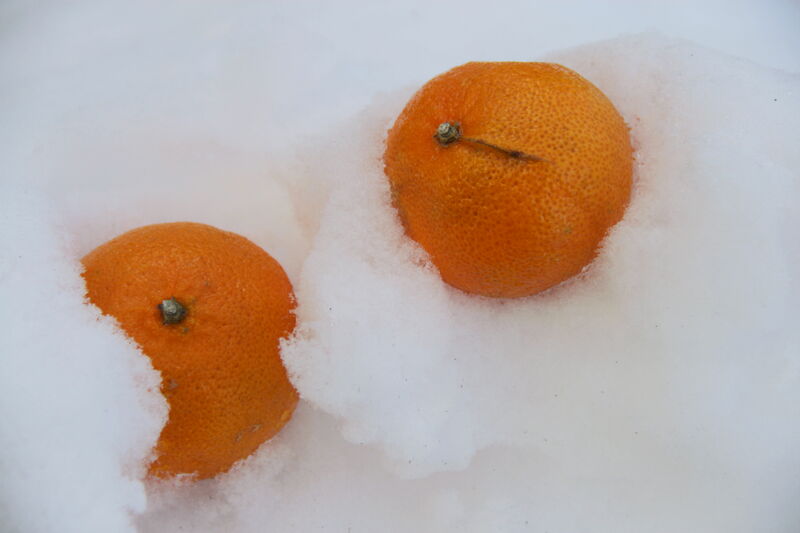 Oranges in the snow? 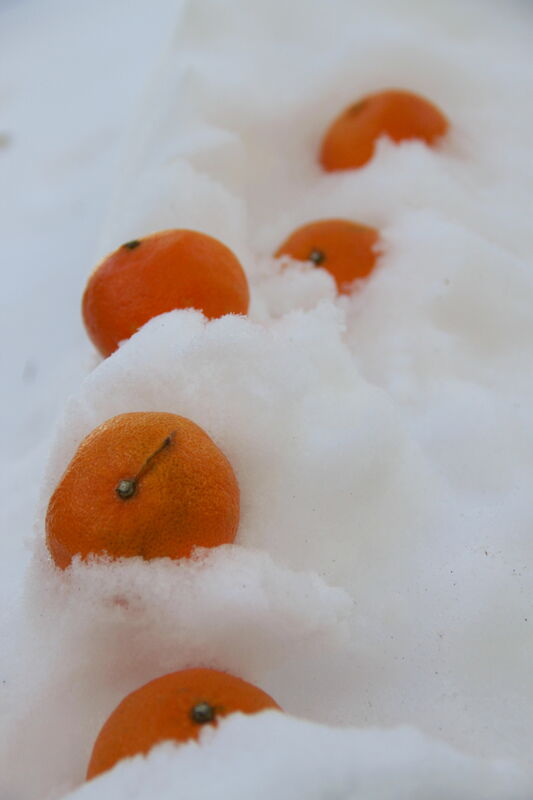 Never tried that, but I will!